Correctionalnurse.net is dedicated to making visible the challenging profession of nursing in a correctional environment. The specialty practice of correctional nursing focuses on care for incarcerated individuals in jails, prisons, and juvenile facilities. These patients are often the most needy and most disadvantaged citizens requiring quality healthcare. This population is growing -1 in 100 Americans is in some part of the corrections system. 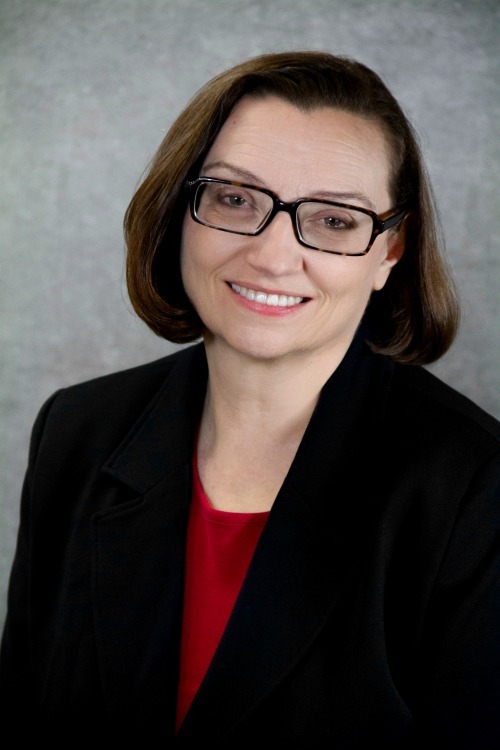 Lorry Schoenly, PhD, RN, CCHP-RN is a nurse author and educator specializing in the field of correctional health care. She provides consulting services to jails and prisons across the country on projects to improve professional correctional nursing practice and patient safety. Her podcast, Correctional Nursing Today, reviews correctional healthcare news and interviews correctional health care leaders. Lorry has published multiple book chapters and peer-reviewed articles. She is co-editor and chapter author of Essentials of Correctional Nursing, the first primary practice text for the correctional nursing specialty, published in 2012 and available on amazon.com. 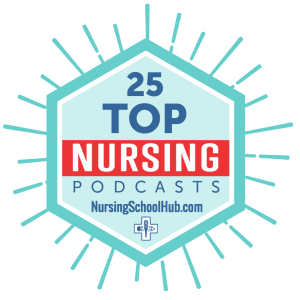 Here is an interview with Lorry sharing some insights into correctional nursing practice. Lorry shares her social media insights in this Minority Nurse Article. When not writing, speaking and consulting on correctional nursing practice, Lorry can be found exploring civil war battlefields or building Lego towers with her toddler grandson. The views, opinions and information expressed and presented on this blog are my own. They are not designed to represent anyone else's views including those who contract my services or any of my professional/educational affiliates. I am grateful to be of service and bring you content free of charge. In order to do this, please note that when you click links and purchase items, in most (not all) cases I will receive a referral commission - with no extra cost to you. 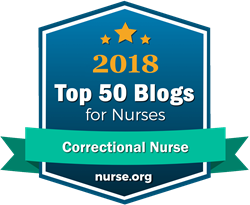 Your support in purchasing through these links enables me to keep CorrectionalNurse.Net, Correctional Nursing Today podcast, and the monthly newsletter going. Thank you! Correctional Nurse operates the https://correctionalnurse.net/ website, which provides the SERVICE. This page is used to inform website visitors regarding our policies with the collection, use, and disclosure of Personal Information if anyone decided to use our Service, the Correctional Nurse website.